The Ocean of Tomorrow newsletter is now available for download here. 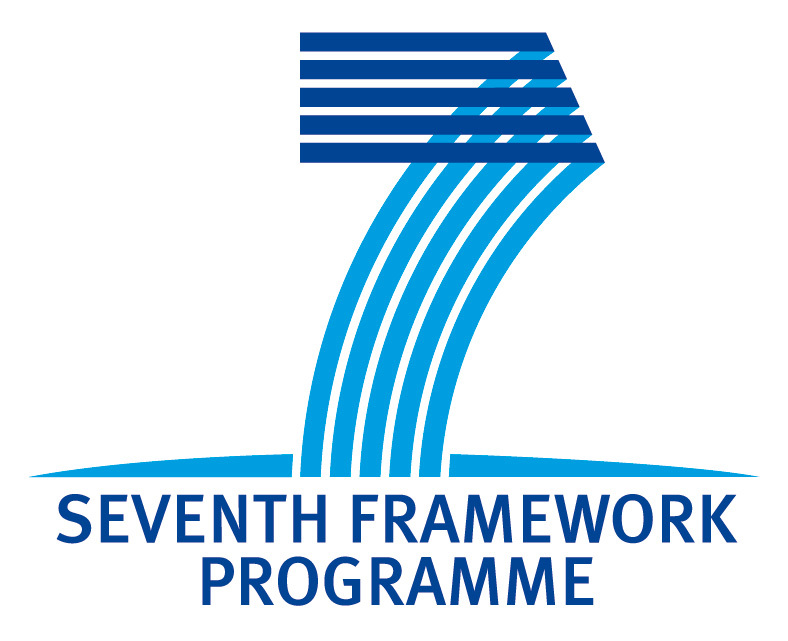 Twelve projects were funded under the European Union FP7 funded Ocean of Tomorrow 2013 call. The newsletter contains updates from eight of the projects related to innovative multifunctional sensors and biosensors, including SenseOCEAN.